What you thought was love was barely even a crush. Introducing the Rose Gold REMASTERED Eyeshadow Palette—a transformed version of Huda’s groundbreaking first edition. 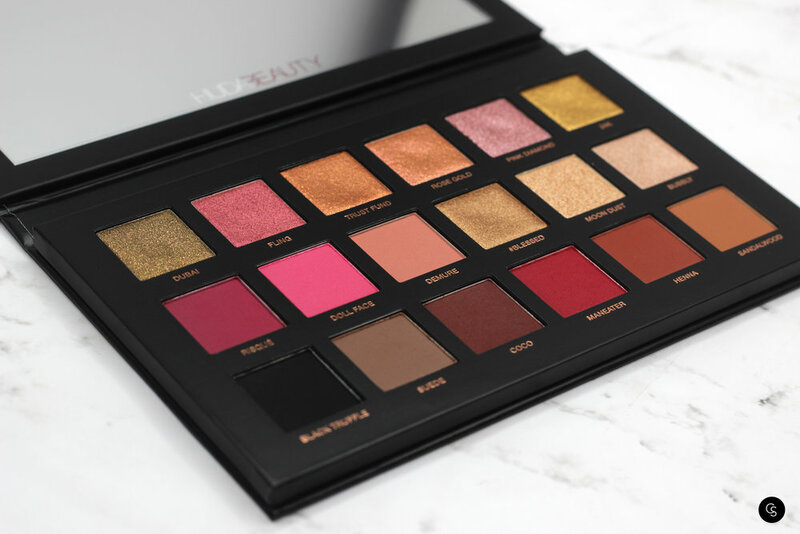 This palette is inspired by Huda’s obsession with the absolute, most necessary colors you need on an everyday basis. Rose Gold REMASTERED has made a comeback with creamier, more intense pigments, and combines 18 luxurious, talc-free eyeshadows in four key textures. It includes eight buttery mattes, eight melted metal shadows, one black shadow that can be used wet or dry, and one Pressed Pearls shadow. The REMASTERED palette features redesigned shades with a softer color harmony, plus the most insane metal fondant for your lids. The outer packaging showcases Huda’s favorite look and includes a large mirror to let you perfect your makeup on-the-go. 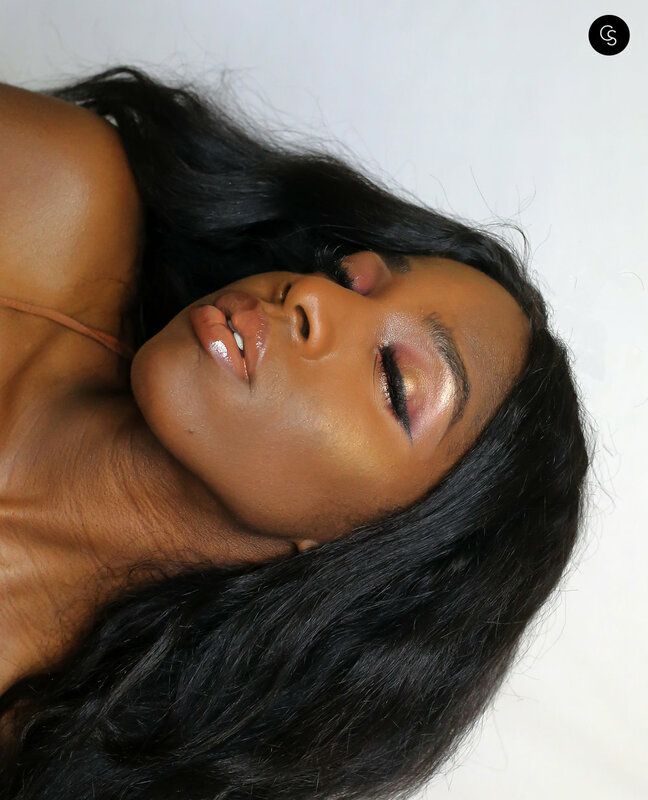 This palette has a gorgeous color story and the shadows are super buttery, pigmented, and easy to apply. HOWEVER, since I received my palette in a PR package, I cannot speak to the quality of the palettes that are being sent from Sephora. According to the reviews, there seems to be a bad batch or something, where the pans of the shadows are hollow. 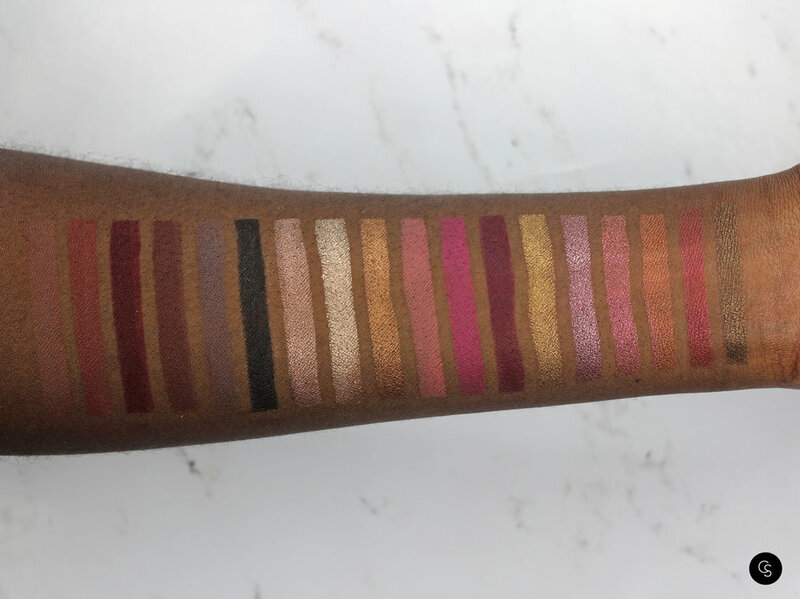 While some of the shimmery shades in my palette did have a slight indentation after being swatched, I assumed it was because the shadows were softly pressed. With all that being said, $65 is a pretty penny to spend on an eye shadow palette. It may be worth waiting until this palette launches in stores before deciding to purchase.